You can find shops selling auto and car parts or accessories on many retail parks. Or there are literally dozens of online websites. So it's not difficult to find where to get number plates made up. But not all number plates are the same. So beware. Like many things you buy, the great thing about walking into a shop is that you can see exactly what you are getting for your money. You can touch and feel the number plates before you get them made up. The quality of number plates does vary a lot. Cheap number plates do just peel apart and can cause you to fail an MoT if the letters and numbers are affected. Personalised number plate fees - what are they? Please note: this information was correct at the time of publishing. This has now changed. Personalised number plate fees apply whenever you transfer from a car. 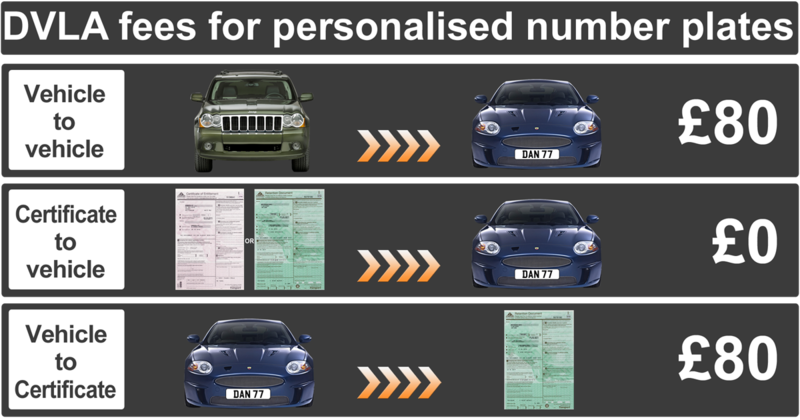 Read more about Personalised number plate fees - what are they? Number plate certificate - how does it work? Number plate certificate - what is it? 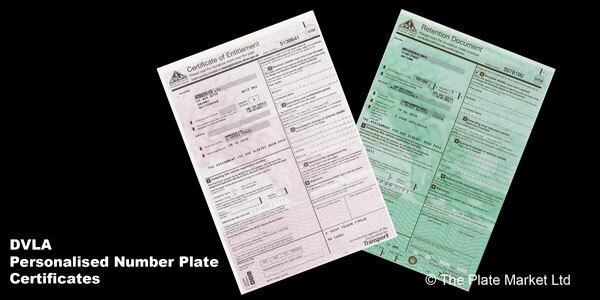 A personalised number plate certificate is used to hold a the registration number while it's not on a car or other vehicle. It's handy when you're changing cars, if you don't have another one to move it to. Read more about Number plate certificate - how does it work? 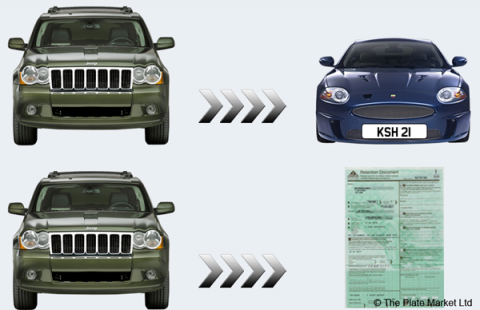 Guide to what you need to do with your personalised number plate when your car is written off. You've had an accident in your car. Your insurance company has decided it's beyond economic repair. In other words, it will cost more to repair than the value of the car itself. So the car will be written off. What happens to my personalised number plate? 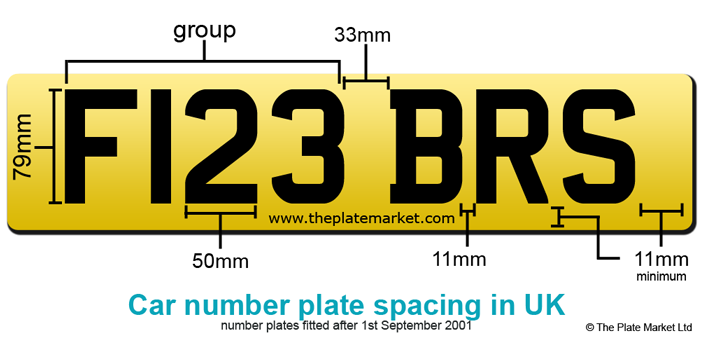 What is the right spacing for a personalised number plate? We are regularly asked about number plate spacing. 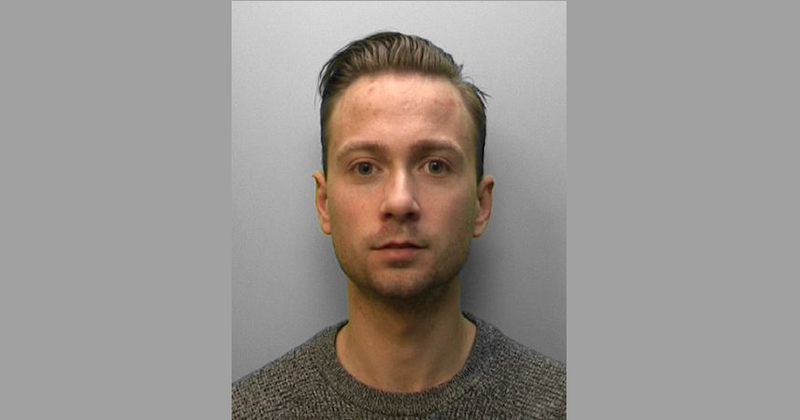 It's assumed that this doesn't matter on a personalised registration number. Not true. Whether you have personalised number plates or a standard ones, the same rules apply for the size of the letters and the spaces between them. Even the fonts for registration numbers are tightly controlled. And the official font for UK number plates is called Charles Wright. 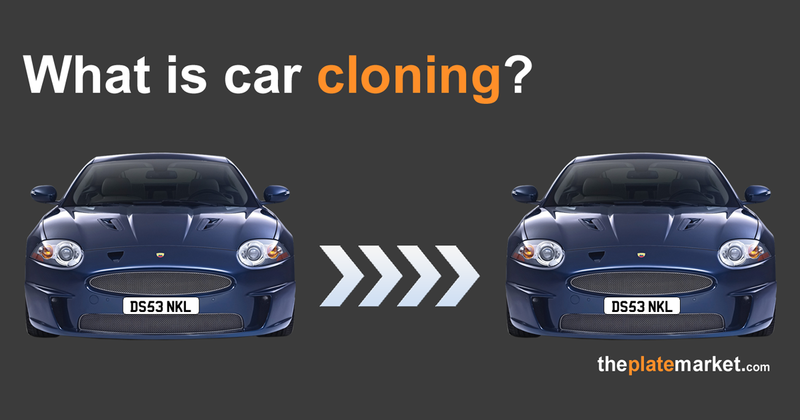 What are the official DVLA rules on spacing?